** Most technical issues are resolved when a user updates the software on their device. A clinician cannot login to their account. What should I do? The first thing is to try a password reset. As your account is linked to your personal email address for confidentiality reasons, Physitrack is unable to tell you what your password is. We do not have access to it. 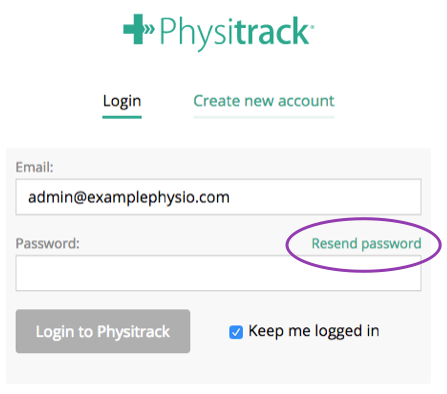 Go to the login page, and enter the email address associated with your Physitrack account. Then select the " Resend password" button. I cannot access my account in PhysiApp. 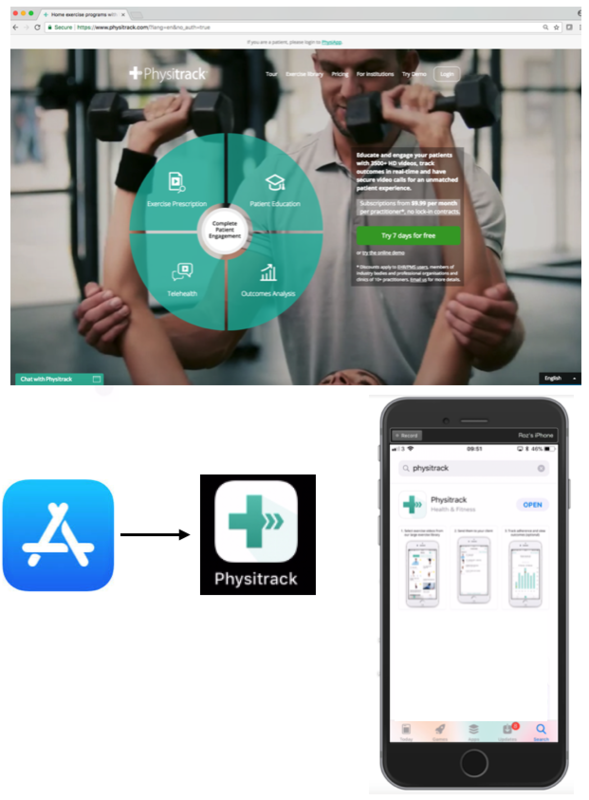 Remember, Physitrack Ltd runs 2 different websites/apps. Physitrack is available on web and iOS. This platform is a paid platform used by clinicians for prescription for exercise programmes, patient education, outcomes measures and Telehealth. PhysiApp is available on web, iOS and Android. 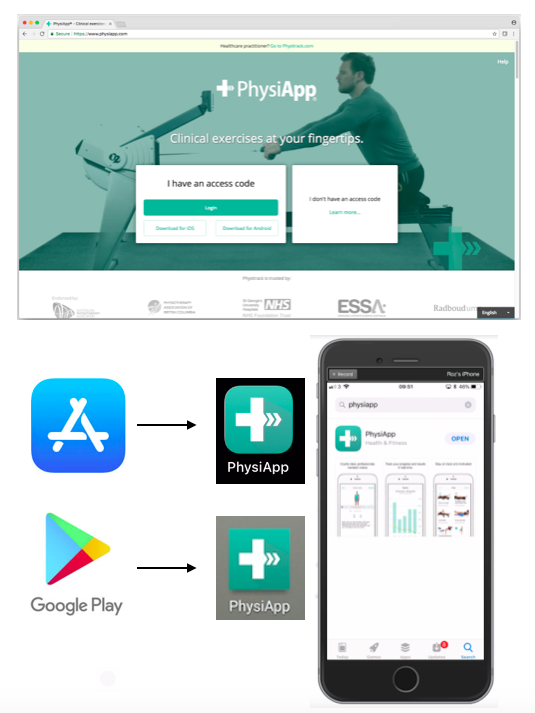 This is a FREE platform used by patients to access their prescribed exercise programme and advice, as well as to communicate with their clinician. How best to get in touch when you have a problem.